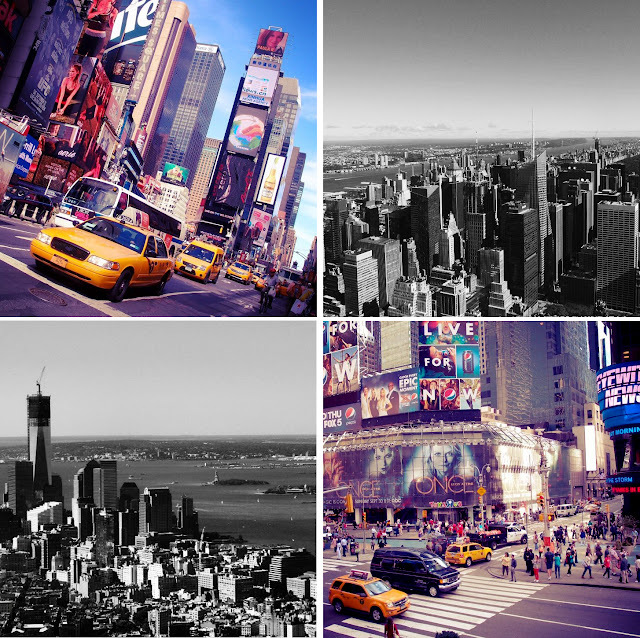 New York City – it is the glorious metropolitan where millions of people pursue their goals and land their dreams. It’s a city of affluence and influence. Socially powerful New York where life is rapid, days are fast, people are always rushing, and everything there furnishes the world we live in. New York is real, it is a reality. The concrete jungle and the yellow taxis, the blowing wind under the blue sky, the messy streets and the crowded avenues, the strangeness and the beautiful imperfections. I am in love with New York City, and I’ll be back soon!